Car shopping can be stressful especially when you’re restricted by a budget and other more important financial obligations. In order to get the most out of a car loan, you need to be able to strike the right balance between what you want and what you can afford to pay off. Here are some tips to guide you in the process. 1. How many persons do you usually hang out with? 2. What is the usual road conditions of your daily route? 3. What is the nature of your job? 4. Is a 4-wheel drive car necessary? 5. Do you want a fuel efficient vehicle? 6. Are you usually carrying heavy cargo? 7. How big is the parking space at home? Setting a budget is harder than one might think. Having a stable job would open more options for you. However, if you are still juggling other existing loans such as house mortgage, then it’s best to set your budget at a relatively lower range. Experts recommend to place a down payment that amounts to at least 20 percent of the purchase price of the car that you’re buying. A car loses 20 percent of its market value as soon as you drive them off the dealer’s lot. Placing the same amount of down payment would therefore protect your loan from gaining negative equity in the long run. If you already have your heart set on a certain brand or type of vehicle but you’re on a tight budget, you may want to consider purchasing a certified pre-owned car. 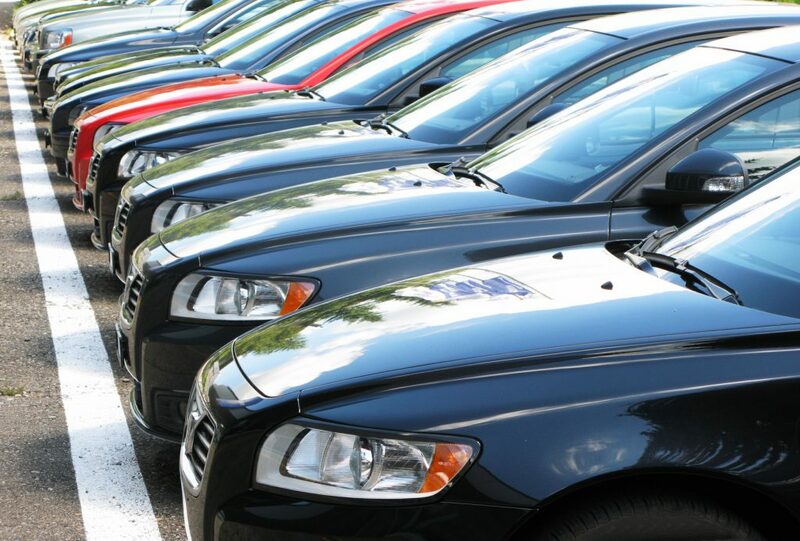 CPO cars are safe because they are guaranteed to have undergone rigorous inspection and refurbishment by their manufacturer or by other certifying authorities. There are even well-known car making companies that sell certified pre-owned vehicles such as Mercedes-Benz and Mazda. A cheap purchase price doesn’t automatically translate to cheap maintenance costs. Before settling for a specific car, take the time to think about the availability of its parts in your area, its fuel consumption, and other simple things that most people tend to overlook. Look for online reviews on the car that you are considering to buy to avoid making the same mistakes. 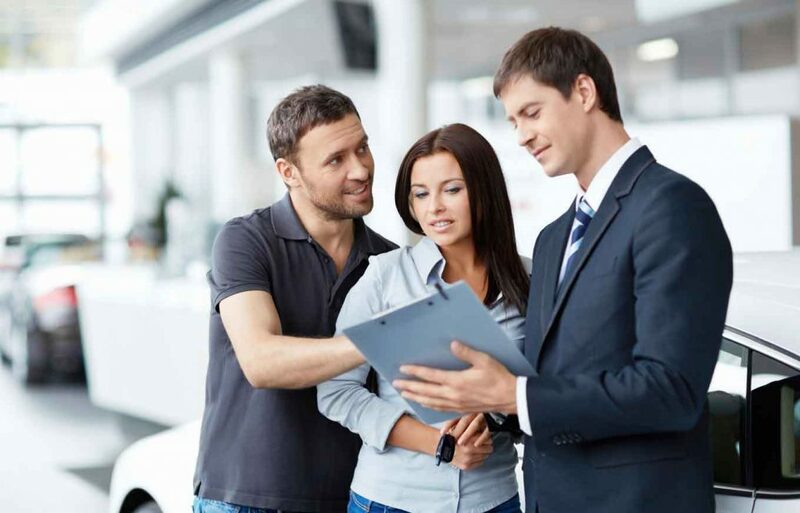 Car buying is not just about numbers and specs. Most of it is actually all about personal comfort. Regardless of whether you are buying a brand new or a used car, always ask your dealer for a test drive before setting up any payment. When doing so, test the car on road terrains that are part of your daily route. Assess the overall comfort of the vehicle as you maneuver it down the road. You should also check its accessories and features such as the stereo, power windows, air conditioning and the like. This will be your car for years to come so make sure that you are satisfied with it. Find an auto loan provider that understands your needs and are willing to provide you options in order to meet them. Consider working with New Car Canada. We offer guaranteed car financing even to those who have less than perfect credit. All you need to do is fill out or FREE online application form and we can get you approved in less than 24 hours. Our requirements are very simple, you don’t even have to bring a down payment in order to get approved. Apply now and enjoy our amazing deals.